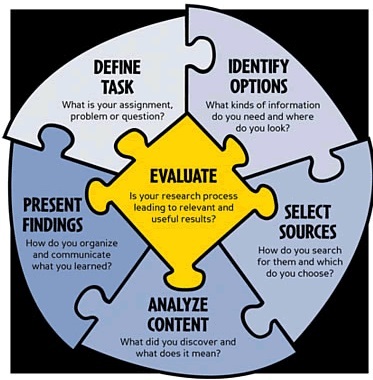 This guide walks you through steps you might take to complete your major paper or project. Step 1: Select a topic area. See the "Selecting and focusing your research topic" tab at left for suggestions on choosing a topic, narrowing your focus, and developing a thesis statement or research question. CMST 101: Introduction to Communications, Marian Lyles: Intro to Research. Seattle Central College Library. Seattle Central College. 10 Feb. 2016. Web. 16 Jun 2016. Visit our Library Training, Tutorials & Webinars page to see tutorials that will sharpen your research skills and offer helpful guidance in doing a capstone, thesis or advanced research project. Recorded webinars may be watched at your convenience. Live webinars offer an interactive experience with Webster U. librarians present to answer your questions.